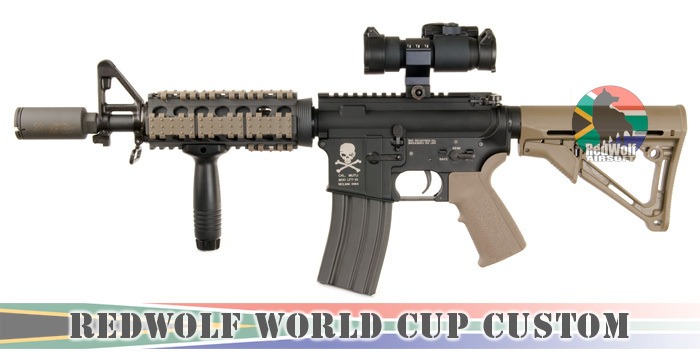 To celebrate this year's World Cup 2010, you can stand to win an RWC World Cup Custom Gun by making any purchase on our online store. 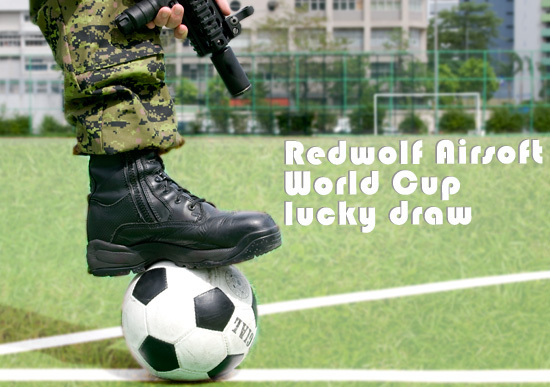 Simply make a purchase between now and July 11th, the World Cup Finals, and get automatically entered into our lucky draw! Congratulations to SPAIN on winning the WORLD CUP. As our gift to fans, all orders placed on our online store between July 19th - July 25th will enjoy an automatic 10% off! Ole! This has been extended to August 1, 2010! - Each purchase counts as one raffle ticket. Multiple purchases will increase your chances of winning. - Raffle drawing will be on July 22nd and winners will be announced on our site ** Cannot be used in conjunction with other promotions. 10% discount applies to product purchase only and not to shipping cost.